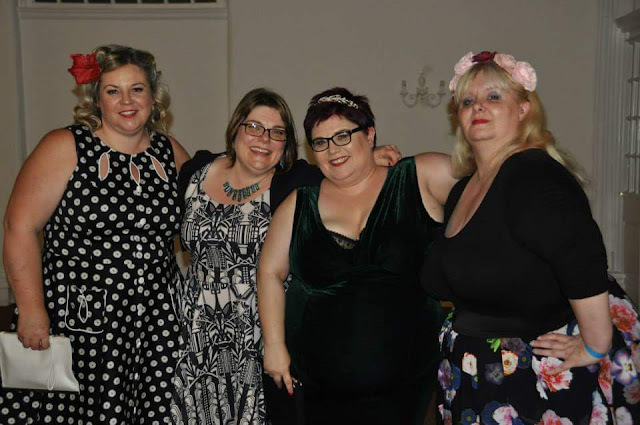 With the plethora of stylish plus size bloggers & curvy plus size models out there all within Evans reach, it is a wonder why they opted to only represent the industry's ideal of plus size. 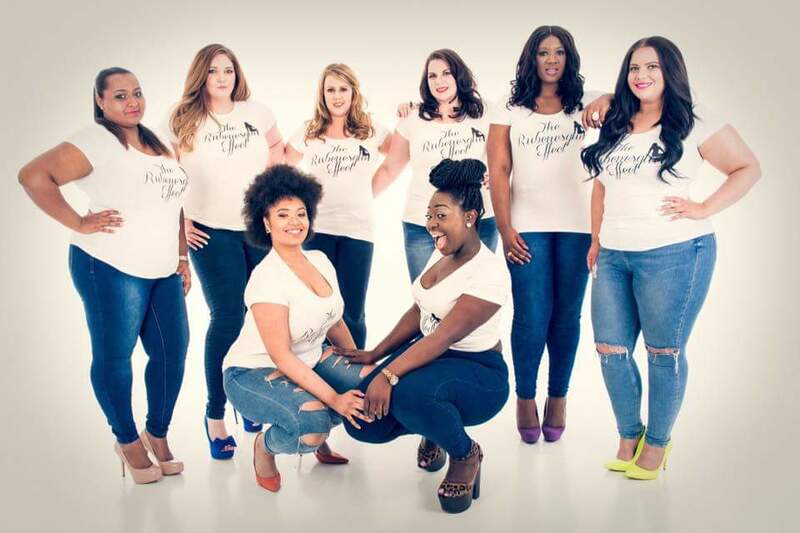 The campaign seemed to be gathering momentum piqueing the interest of many and yesterday Evans seemed to gain a lot of backlash for chosing not to be diverse in their movement. 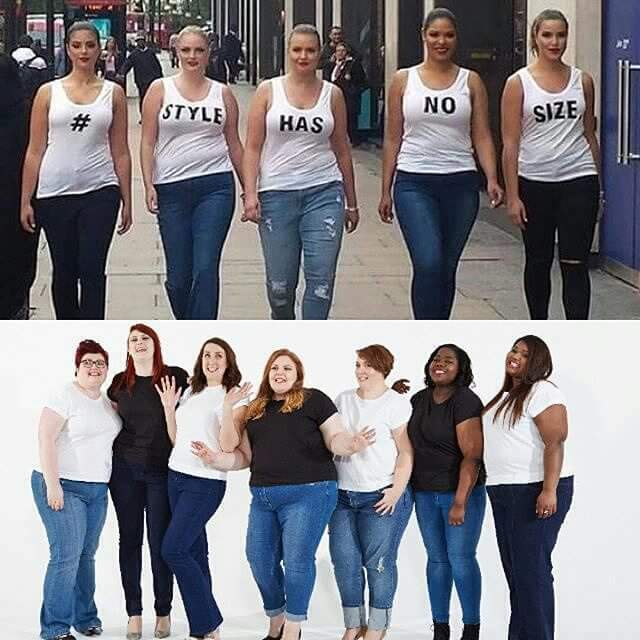 Someone's style is not measured by the size of their jeans. 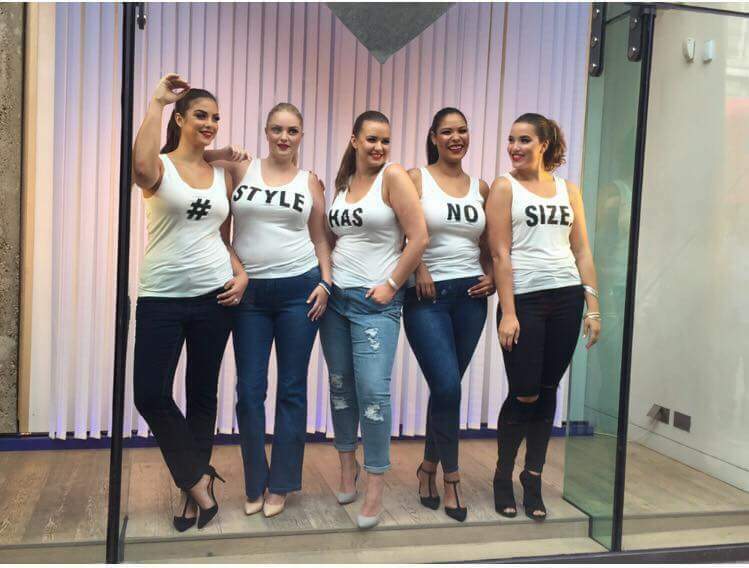 #stylehasnosize I love the hashtag and would totally back it, I just wish that +Evans Clothing had tried to show more diversity in their campaign yesterday. 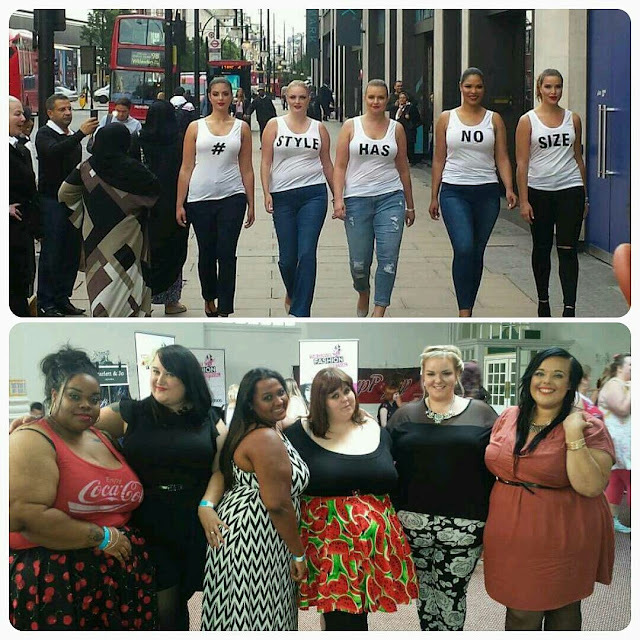 I have seen some fantastic displays from my friends yesterday showing the world that all sizes should be represented, each one makes me proud. 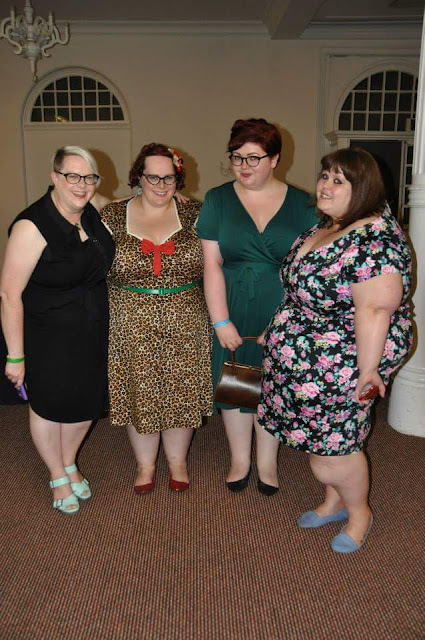 Take a look at some examples of how we can show that #everybodyisbeautiful and that #everysizehasstyle. 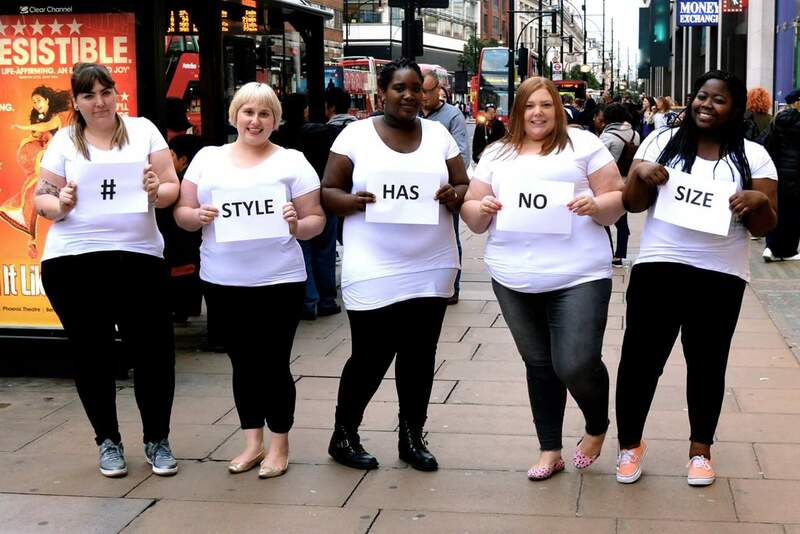 Let's encourage diversity not conform. 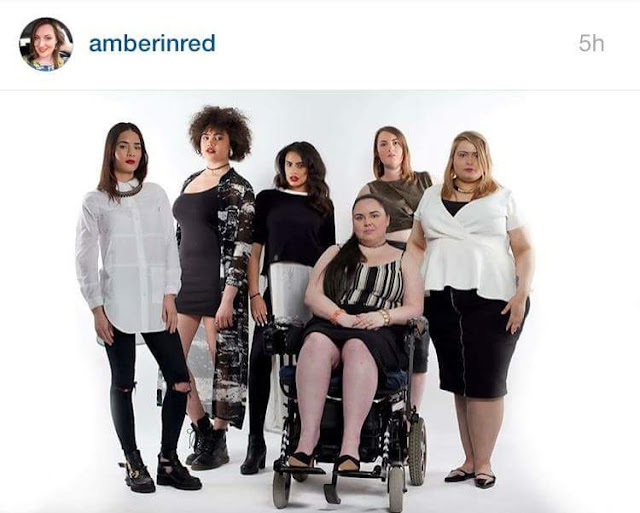 We ALL need clothing - we WANT fashion to be accessible to all sizes. We only ask that the media represents us all fairly...is that too much to ask?